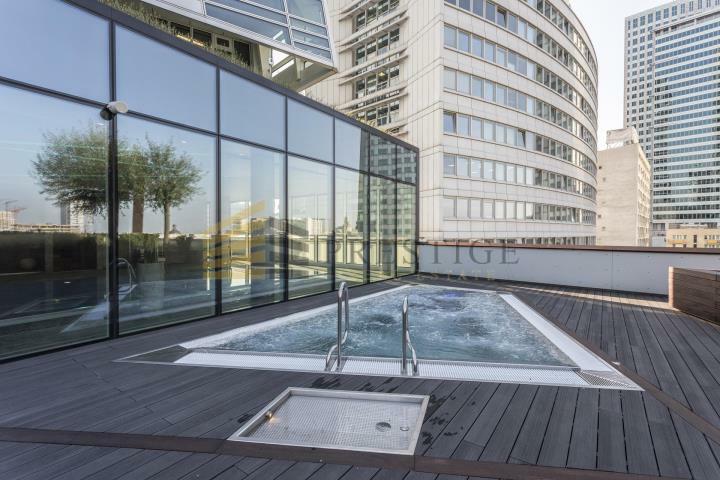 Recent past has demonstrated that despite fluctuations in the property market, demand for luxury apartments in Warsaw remains high. 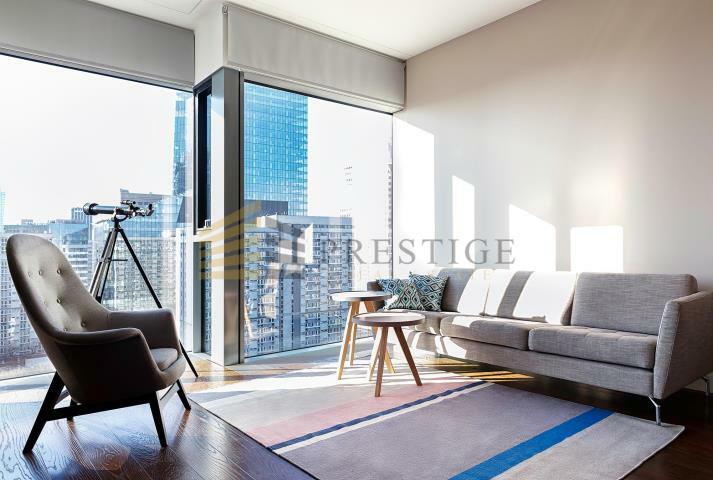 The most sought after apartments are situated in modern housing developments which not only have private swimming pools but also feature fully equipped fitness centres. 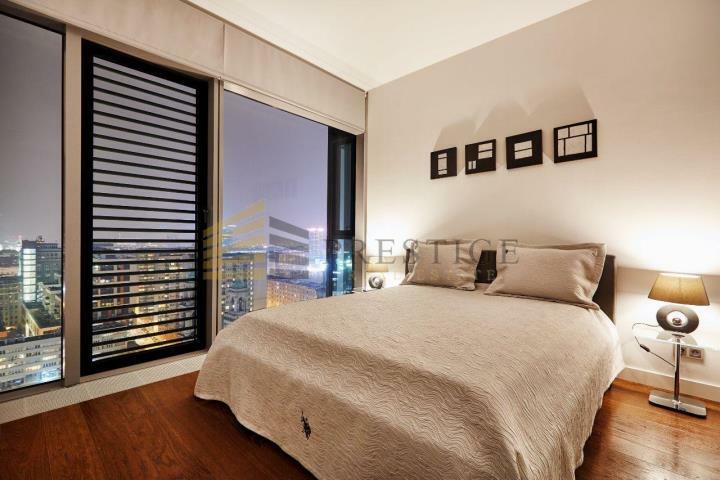 One of such properties is the prestigious Lowicka Residence. 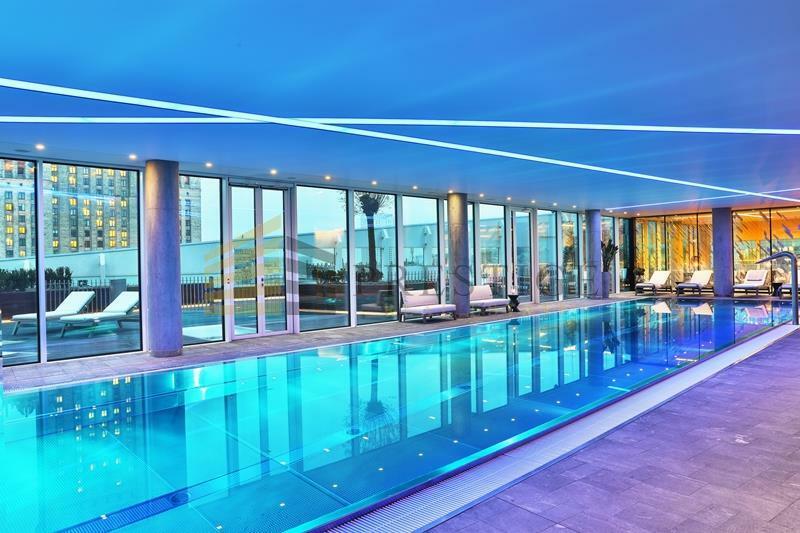 Lowicka Residence is a boutique development with a covered rooftop swimming pool accessible only to residents. A reservation made at the reception desk guarantees exclusive private use at the pre-arranged time. Platinium Towers is a modern apartment block situated near the Hilton Hotel. 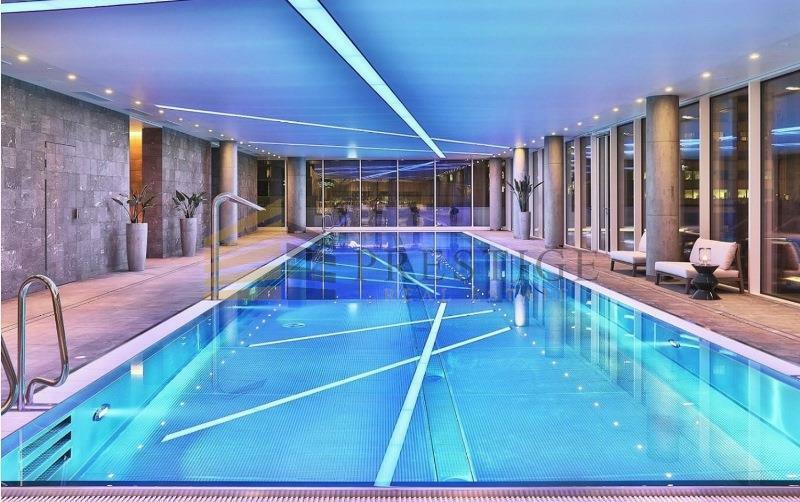 Thanks to a direct link with the hotel by a fast lift the residents can quickly reach the swimming pool, fitness centre or the SPA, passing on the way a shopping gallery with its boutiques, coffee shops and restaurants. 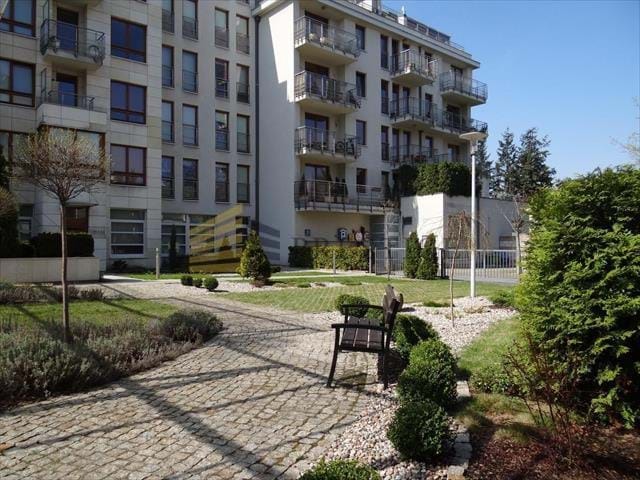 Villa Monaco in the Mokotow district continues to belong to the elite of Warsaw apartment buildings. There is a 24 hour reception and the grounds are accessed by a private road manned by a security guard. 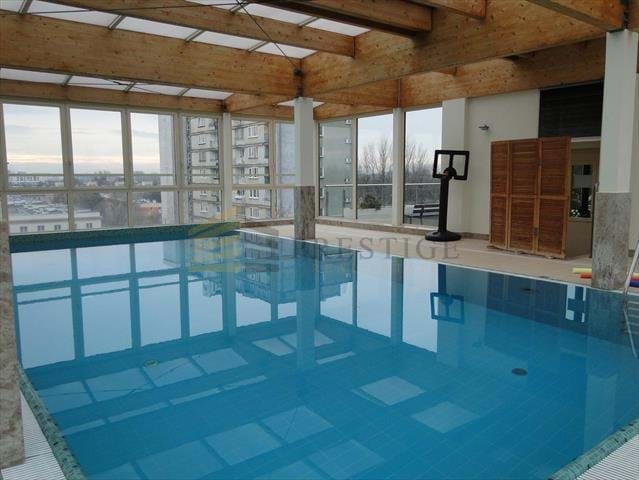 Rental prices at Villa Monaco are one of the highest in Warsaw. 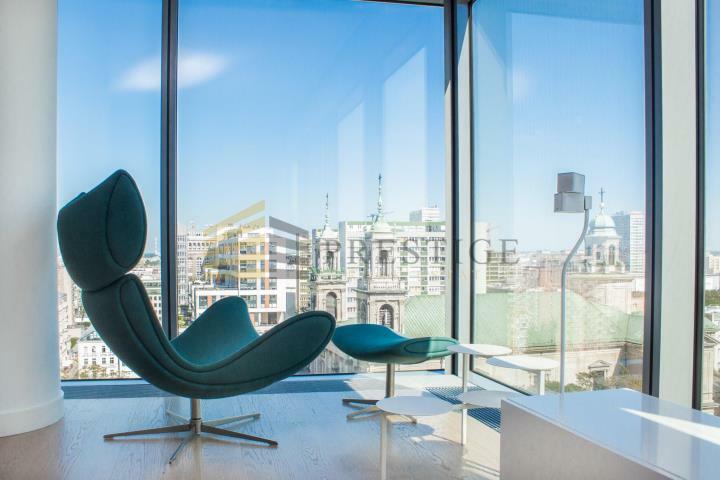 One of the newest and most prestigious housing developments in Warsaw is Cosmopolitan, an apartment building in Twarda 44 Street which has 24 hour reception and security seven days a week. 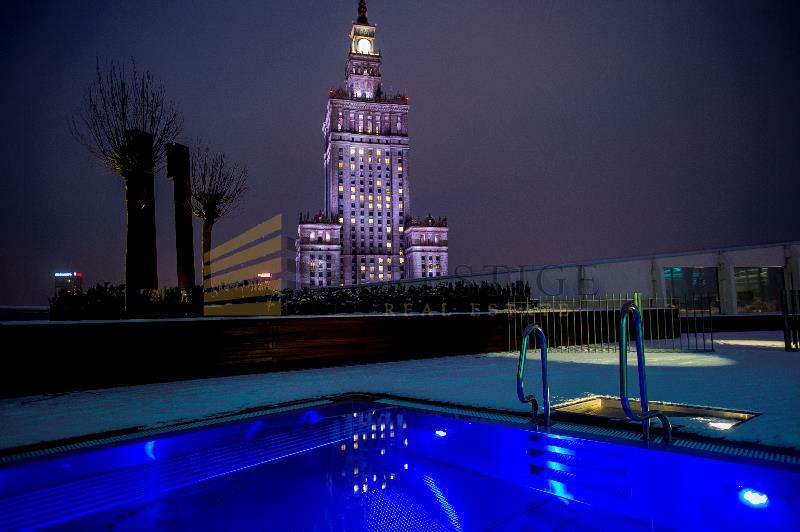 It is one of the most prestigious and expensive high- rise glass buildings in Warsaw. 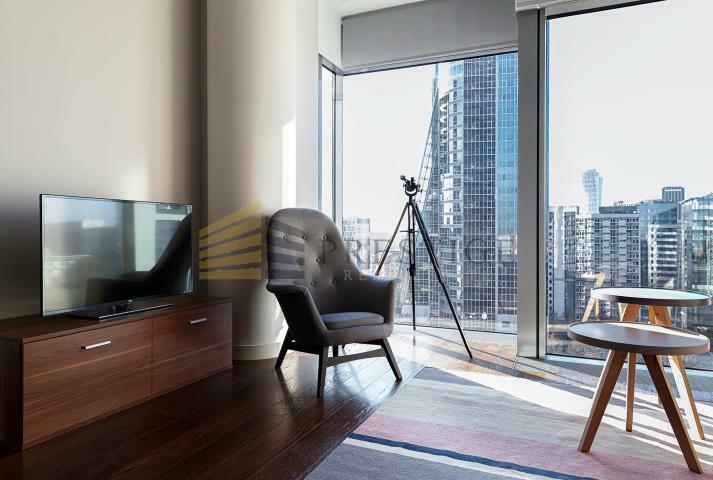 The apartments are equipped with the HMS system which enables the residents to programme and control all lighting, electrical and heating installations from their phone. 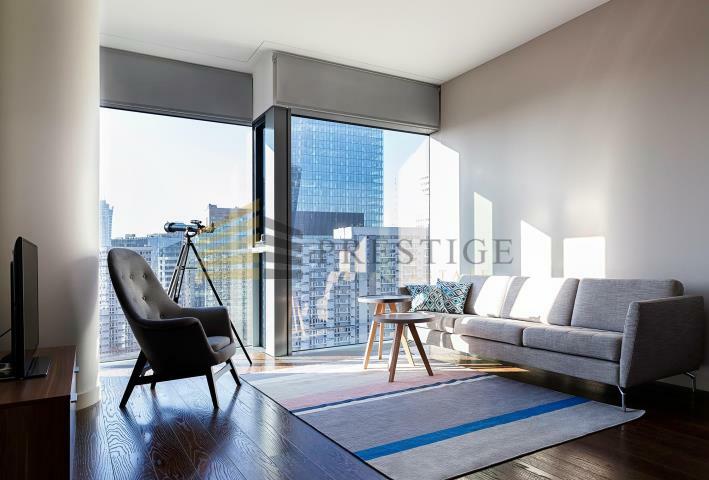 Unlike in most other fashionable high- rise residences in Warsaw the Cosmopolitan’s windows can be opened and there is a remotely controlled automatic window washing system. 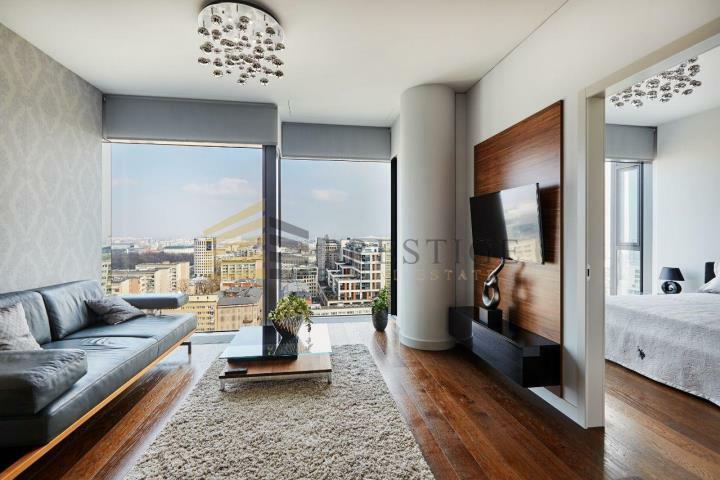 The Cosmopolitan faces serious competition from Villa Opera, a well- known luxury residence situated in the heart of Warsaw in Niecala Street. 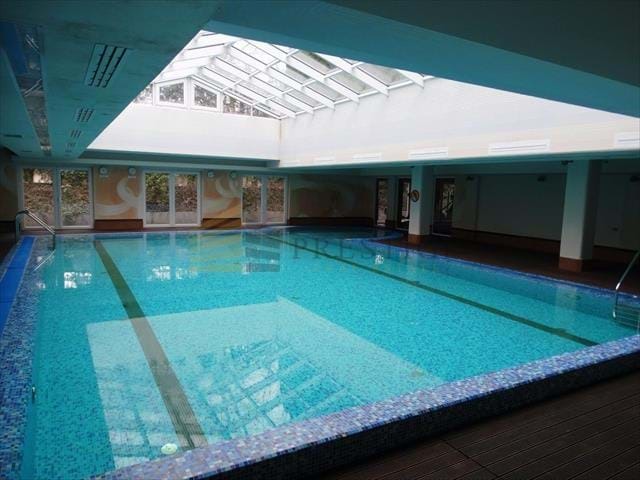 It overlooks Saxon Park, has its own private swimming pool and fitness centre, and its residents can book cleaning or dining room services by simply calling the reception. 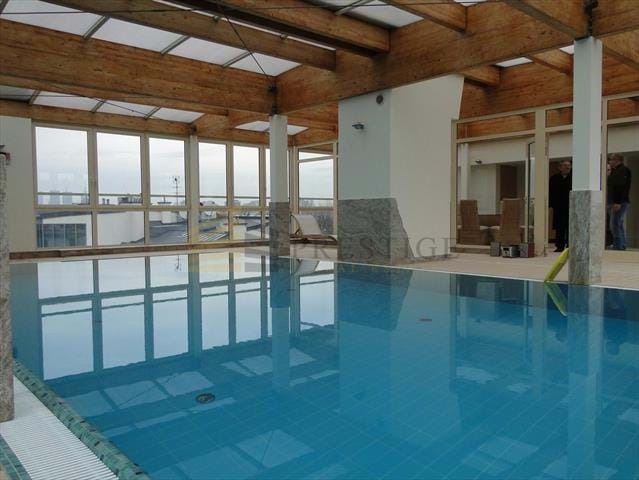 Another top quality apartment building is the New Powisle residence at Wybrzeze Kosciuszkowskie 45. 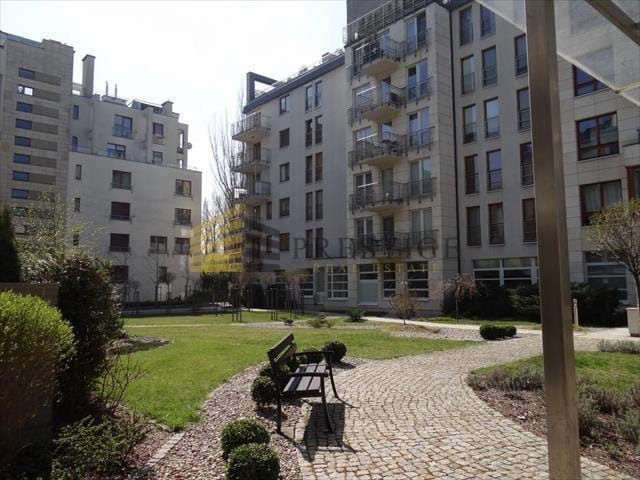 Built in 2011 it is an intimate complex of luxury apartments located between Wistula Boulevard and the historic Krakowskie Przedmiescie Street, close to green spaces, parks and a busy city life. Theatres, cinemas, numerous cafes and restaurants, the Copernicus Science Centre, shops and boutiques are all a short walking distance away. 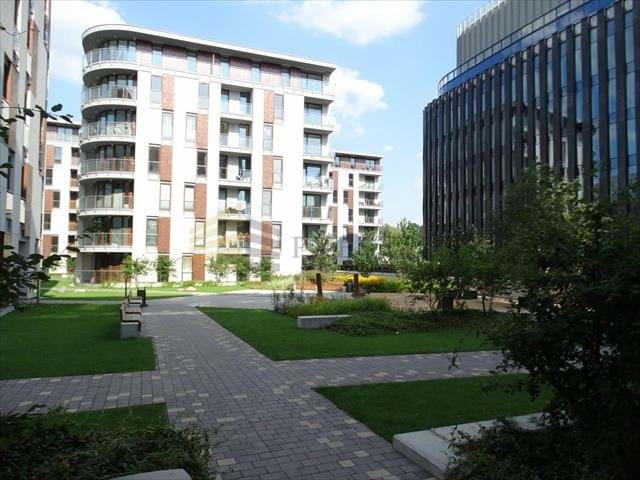 The building features a high quality finish in glass and sandstone, green central spaces, 24 hour security and prestigious communal areas. Złota 44 is a famous address that needs no introductions - unique design, quality of materials used and a wide range of facilities for residents are unmatched in Poland. The 24-hour reception with the Concierge service provides residents with the highest level of comfort. The 190-meter futuristic building (called the "Sail" by Warsaw residents) was designed by world-renowned Polish-American architect Daniel Libeskind, responsible for many unique buildings in the world, including the Imperial War Museum North in Manchester, the Felix Nussbaum Museum in Germany or the Ground Zero development project in New York City. 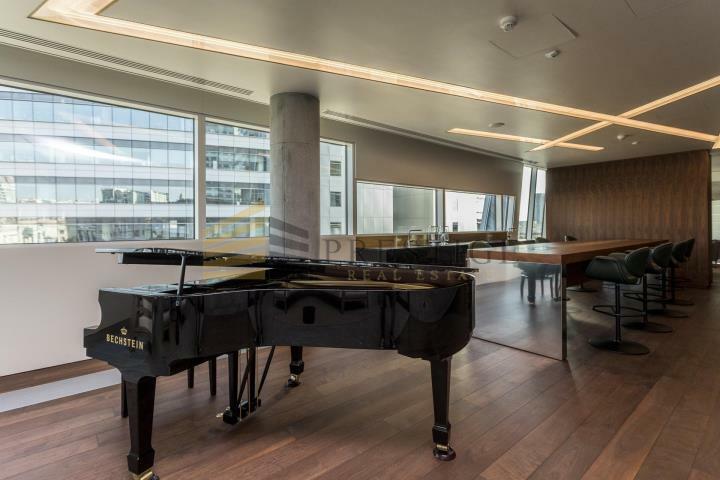 During the construction of Złota 44, the latest technical solutions were used, ensuring an unprecedented level of sound insulation and high energy efficiency. The modern apartment building is to correspond with the Palace of Culture and Science, symbolizing the dialogue between the future and the past, freedom and dynamism of the development of the Polish capital.